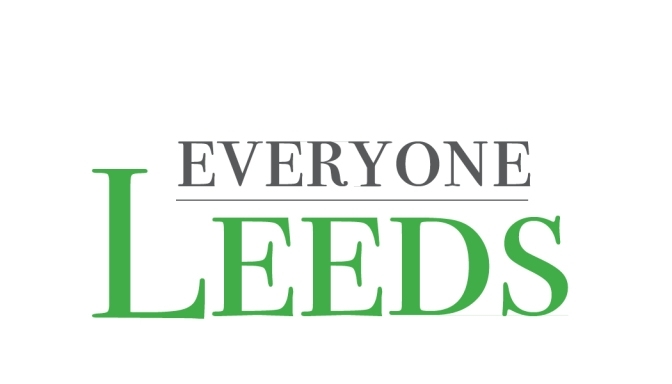 Welcome to the Leeds Education Foundation Facebook Page. We will keep you updated with new and exciting things going on in Leeds City Schools! The LEF's main focus is raising money and seeking donations that we can put directly back in the the classrooms. Every year, thousands of dollars are raised and given away as grants to deserving teachers. These grants are a gift from the community to the schools. This is a volunteer board consisting of parents, grandparents, citizens, former teachers - all who are active in the community and find joy in putting their efforts into the schools.